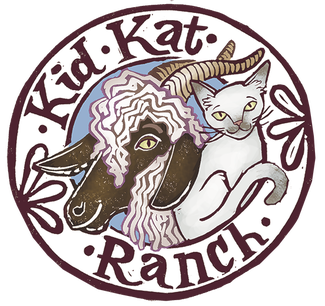 KidKat Ranch - Welcome to KidKat Ranch! We are a family owned and operated small ranch on the outskirts of Austin. My husband Dan and I moved to Texas from Chicago in 2013 with our gaggle of kitties to pursue our dream of living off the land. My love of fiber arts led us to purchase our first herd of Angora goats. 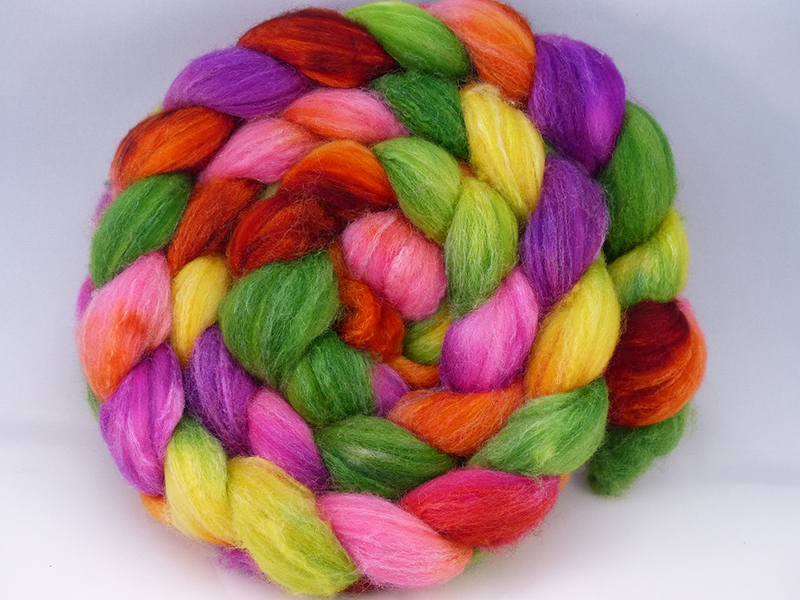 Our "fiber boys" are very spoiled and live to produce their beautiful mohair that I process for you to enjoy. We raise Miniature Harlequin and Southdown Babydoll Sheep and are breeding these adorable animals for pets. 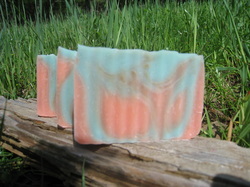 I also make artisan soap which is hard to keep in stock everyone loves it so much. We hope you enjoy our website and the products we offer. ​Our 2019 Spring lambs are here! While most of our lambs have found their new homes we still have two beautiful spotted boys available for adoption. One is a C generation and the other is an F2. Contact us soon to reserve your lambs. Our Harlequin sheep are registered with the AMHSR. This amazing breed was developed here in the United States and are well known for their spotted wool that is typically fine to medium coarse.